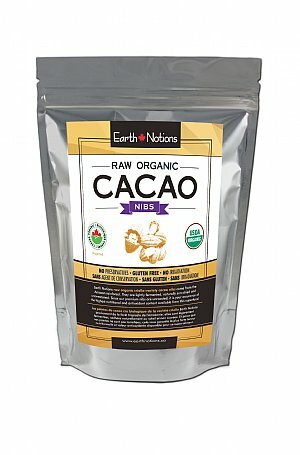 Earth Notions raw, organic cacao nibs are pure, premium quality criollo variety cacao beans. They are unroasted, unsweetened and lightly fermented. Since our nibs are 100% unprocessed, they’re still 'biologically active'. No heat used is your assurance of the highest nutritional content possible. 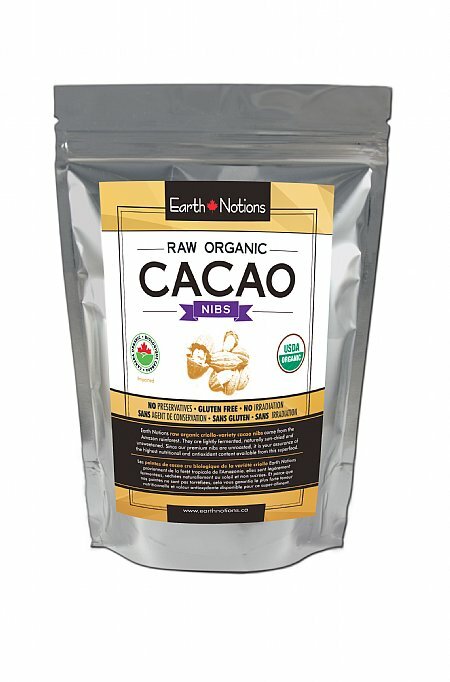 Cacao is considered one of the highest antioxidant superfoods on the market. Our premium quality cacao products come to you from the amazon jungle region of Peru.